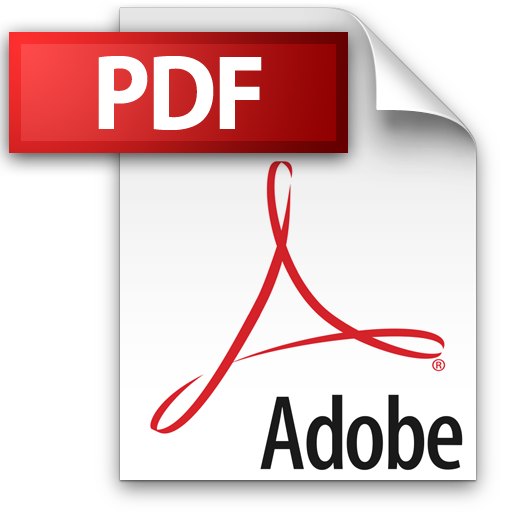 Please go online and write a short answer on PDF documents. please write your answer in WORD software then copy and paste it here in the Comment section. write a short answer here in the comment section. If all went well and according to plan, how would you see yourself five years from now. the house you will be living in, the city or country, your job or business you may have started. the clothes you would wear, your designer watch of your choice. The car you are driving. One is the paper layout of your thoughts and how your presentation should be. on Paper you must write or draw out your thoughts and submit it along with your Project. Two is the Actual PowerPoint Presentation itself. sent to me in PDF format. PDF your file and email to your teacher by due date. Total is 25 points applicable towards your Final Exam scores. need to make an Animated Slide presentation for a Product or Service to a new Client. Pick a Product or Service of your choosing and make a Client Presentation. COKE as the official drink for an Event etc. You could also use a Music Band to play a concert or a Fashion show for a new Designer or Clothesline. You May have one partner and work as a team of TWO maximum. deadline is September 29th class time. August Assignment is already given to students. Please follow the rules and instructions accordingly. 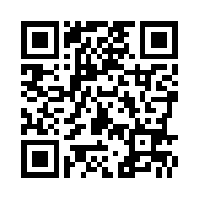 1-write a short brief about QR codes. its history and uses. 3-PDF your document as usual and mail to your teacher via attachment here in the Intro page of this blog. 3-PDF your document as usual and mail to your teacher via attachment here in this blog. 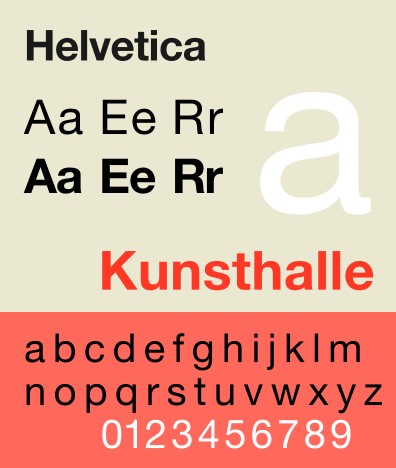 write a brief history on this famous font. its creator, origins and how popular it is. the option on this blog.